In the age of user generated content, everyone has the content creation and distribution tools (namely the phone and social networks) to become a star. But not everyone can make your content go viral. Or create profitable sales growth. Evolve works with clients to develop 'star-like' content that has the potential to go viral while being business minded. We assemble the best creatives, technologists and specialists required to deliver you a great content experience. Evolve is an expert at developing engaging content specific to your product/services for the different social channels. Social Network Posts: Facebook, Twitter, Instagram, YouTube, Linkedin, Snapchat, email newsletter & blog post content generated as per agreed content plan. Social Media Content: Specialist video, photos, editorial, advertorial sourced and delivered to clients. Native Ad Formats: IAB Native Ad formats along with standards in content integration and advertorial. Plus new formats such as infographics, animated gifs and social video formats such as Facebook Canvas, Vine videos, Buzzfeed like lists etc. Evolve works with artists, media, videographers, influencers and directors to develop non-product based content for clients that create viral, engaging and unique educational, entertaining and informative experiences. Search Engine Optimisation (SEO) is an important part of the content promotion mix. Interviews with product experts or those involved in the manufacture of item. Reviews: Expert feedback on item or category. Guides: To a type of content or product. Podcasts: Audio and Video shows. Develop marketing campaigns that generate consumer response and content that can be used on your social properties as part of marketing campaigns. User Reviews: Syndication of user reviews of product/service. User Submissions: Consumer enters their own video, audio, text around competition. Trending Content: Hashtags and trending topics of relevance. 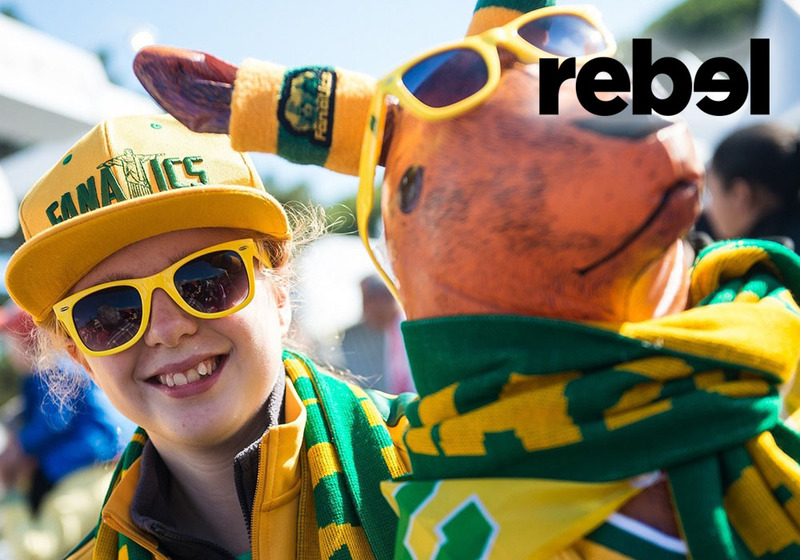 USER GENERATED CONTENT CASE STUDY (REBEL SPORT): Evolve lifted social engagement for Rebel Sport by 519% during The World Cup in order to boost their merchandise sales during their Show Your Colours campaign.